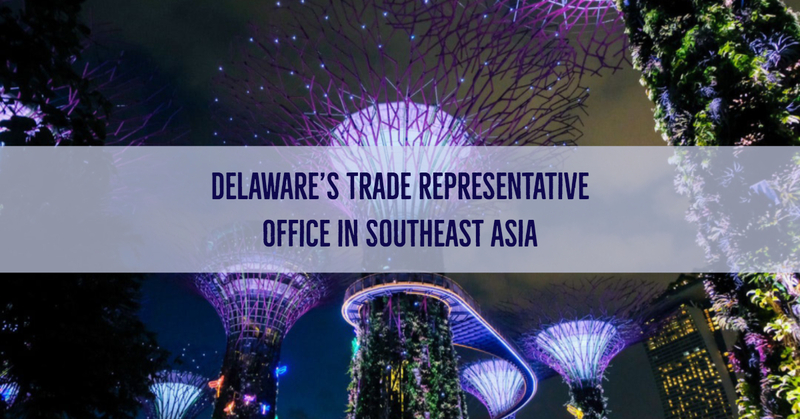 The State of Delaware is pleased to welcome Sarath Menon as our new economic trade representative in Southeast Asia. Sarath is the Founder and Managing Director of Orissa International Pte Ltd., an international trade consulting firm headquartered in Singapore with satellite offices in Malaysia, Indonesia, Thailand, Vietnam and the Philippines. For twenty years, Orissa International has been supporting government trade promotion agencies and companies from around the world to increase their exports to Southeast Asia. Prior to founding Orissa International, Sarath was the Country Director of the U.S.-Asia Environmental Partnership (USAEP) program in Singapore, which focused on trade development, regulatory policy and business facilitation within the environmental industry in Southeast Asia. His achievements in the program were recognized in 1997 when he received the Distinguished Service Award from the U.S. Government for his work in promoting the exports of American products and services to Asia. The State of Delaware’s Strategic Export Plan has identified Singapore and Malaysia as key markets for the products and services Delaware business offer. Orissa International will specifically represent Delaware companies in these markets on business trips in 2018 and 2019, in addition to offering many other services. The firm specializes in distributor identification selection, pre-qualification and meeting arrangements, customized market research, and trade show support. 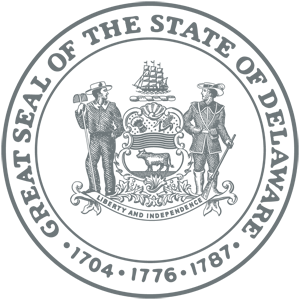 To read more about Orissa International and their services, click here or check out their website. Singapore offers significant opportunities to Delaware companies looking to grow their business overseas. In 2016, Singapore was the United States’ 13th-largest export market and 19th-largest trading partner. The U.S. exported more to Singapore ($26.87 billion) than to many other economies with significantly larger populations. Singapore’s gross domestic product grew 2.0% in 2016 and the official growth forecast for 2017 is 1.0% to 3.0%. The United States was Singapore’s third-largest source of imports. 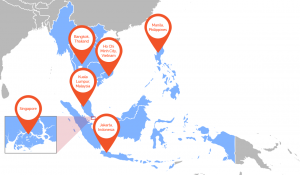 Singapore is a major distribution and logistics hub and a gateway to Southeast Asia. Its aggressive policies for combating corruption, favorable tax codes, strong IP protection and English-speaking population make it an excellent choice for U.S. companies looking to export. Malaysia lies at the crossroads of East and West trade, stretching the length of one of the world’s most important shipping lanes. The country’s affinity for U.S. products and services make it an ideal prospect for export activity. In 2016, Malaysia was the United States’ 18th-largest overall trading partner. The U.S. is Malaysia’s third-largest goods trading partner, after China and Singapore. U.S. goods exports to Malaysia in 2016 were $11.9 billion. The top export categories included electrical machinery, machinery, aircraft, optical and medical instruments, and plastics. U.S. exports of agricultural products to Malaysia totaled $814 million in 2016. Leading categories included soybeans, dairy products, prepared food, processed vegetables, and fresh fruit. U.S. exports of services to Malaysia were an estimated $2.9 billion in 2015 (latest data available). Malaysia’s widespread use of English, the ability to repatriate capital and profits, a well-established legal framework, excellent infrastructure make it a highly attractive export market. In addition, a high rate (approximately 96 percent) of U.S. visa approvals and a 10-year maximum validity visa make it easy for business partners to travel to the United States.